China in Turkey is widely known for its great wall which was built to keep Turkic attacks out. But, its about to change soon as a Chinese Merchants Group-led consortium is considering the acquisition of 33 percent stake in Istanbul’s Yavuz Sultan Selim Bridge, which currently belongs to Italy’s Astaldi. Yavuz Sultan Selim Bridge, also known as the “the third bridge”, was constructed in a build-operate-transfer (BOT) model and will be operated by the private sector until 2026. The $3-billion bridge was opened in August 2016. It is a critical part of the Northern Marmara Highway project. The bridge is 2,164 meters long and stretches 1,408 meters over the Bosporus. 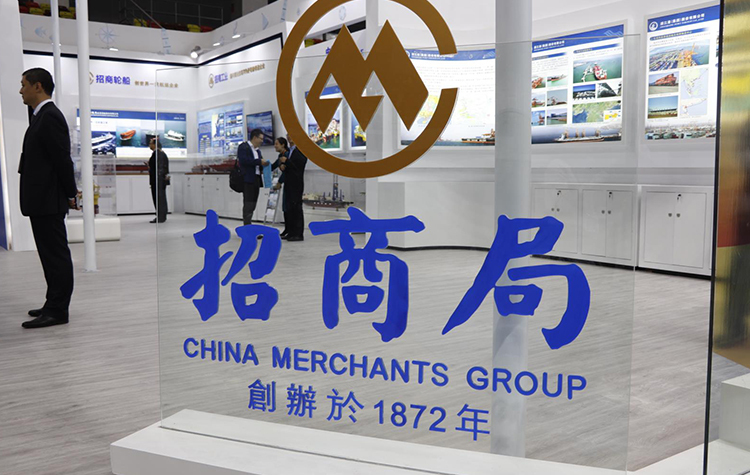 China Merchants Group is a state-owned corporation of People’s Republic of China. It is the major shareholder of China Merchants Holdings (International) (55.4%) as well as China Merchants Bank (18%). The company’s headquarters are located in Hong Kong.